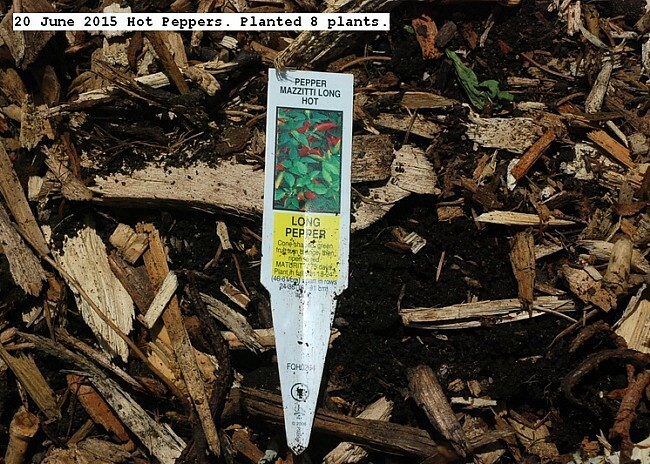 Purchased 8 hot pepper plants and placed in the garden.It appears the weather will be warm for the foreseeable future so they should thrive. This entry was posted in Uncategorized and tagged Hot Peppers. Bookmark the permalink.